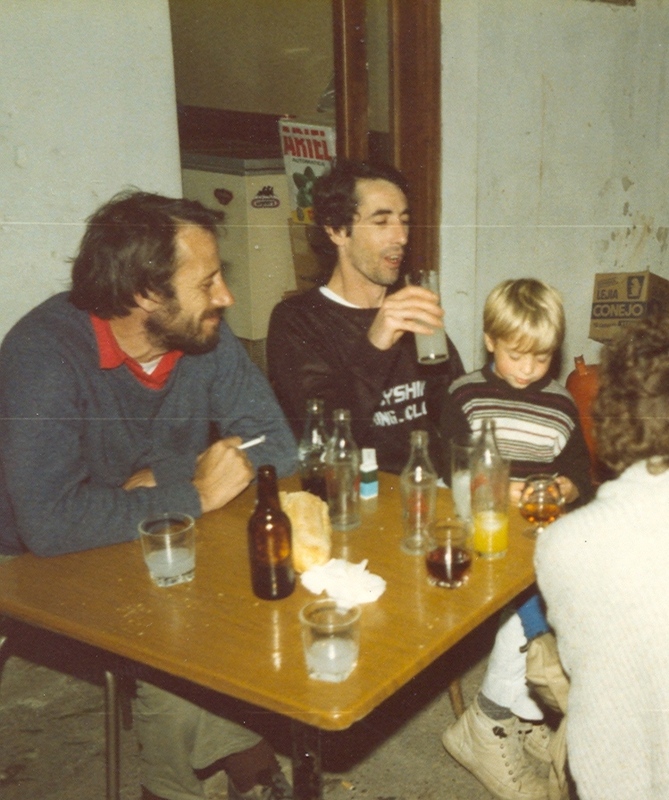 Any past members are welcome to send a couple of photos to fill this gallery. It will only contain full names if the past member agrees. For a start, I have put up a couple of entries including recent photos. Please send more to the webmaster. Some of these are no longer with us but are still fondly remembered. 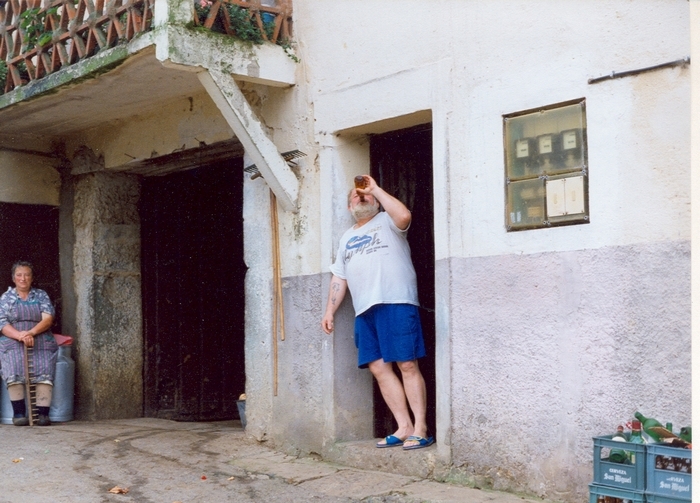 Phil Boardman in 1992. 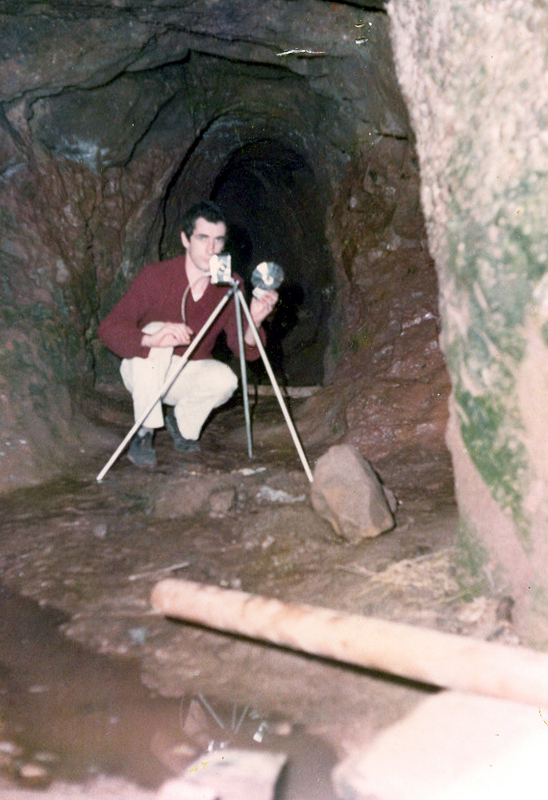 Phil was an active caver and digger as well as sorting the Club records and compiling a card index of the entries. Phil died young but is still remembered. 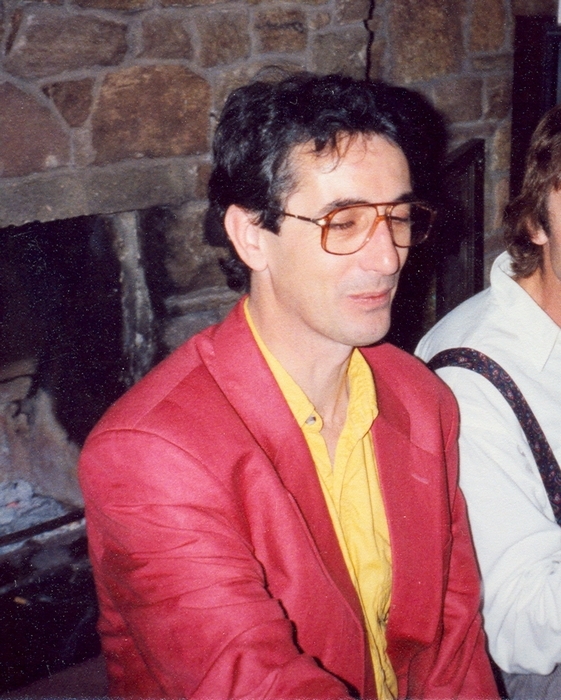 Phil Burke in 1972 on the way to Italy and again in 2010 at the dinner. Spot the difference. Phil is now an active climber. Stan Gee was a figurehead for the Club through the 1960s and 1970s who sadly died in his early 50s in 1982. 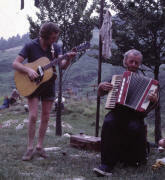 He is pictured here about to abseil down at Carlswark in the Peak District and in Italy in 1973 playing the guitar with Arthur on the accordion. Jim Lovelock was a Stockport journalist who helped the Club greatly through his connections with the press and TV. He went on the Spluga expedition and supported the Club in other ways, later donating a collection of magazines and books to the Club library. 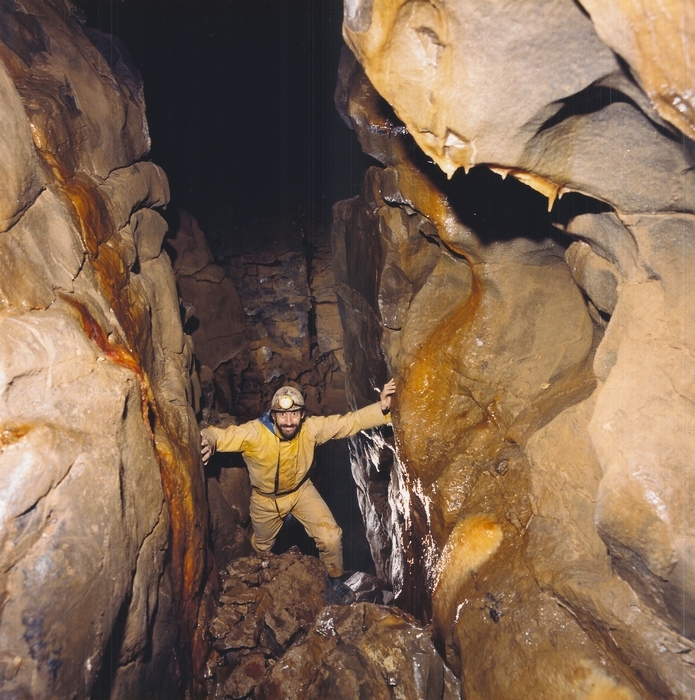 The first picture is in Peak Cavern from his book and the second is more recently at home in Spain with his widow Di and ex-caver Bernard Chandler. 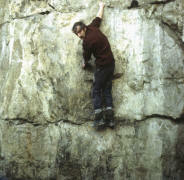 Alan Burgess, known as Todge since school days, was a founder member and continued to end his days as a life member in 2011. 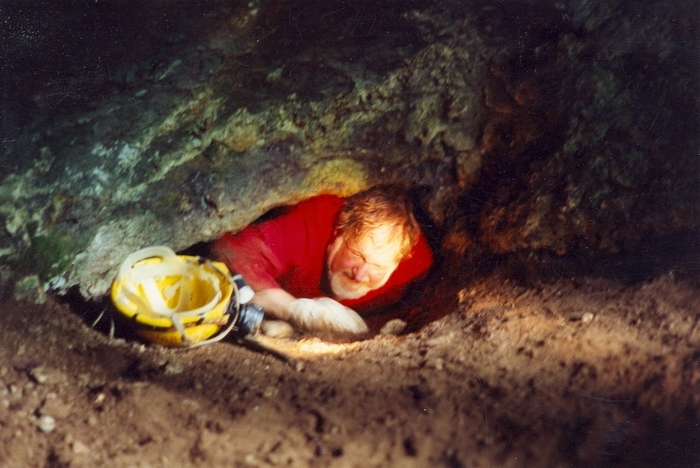 Todge spent early days caving in Derbyshire and then in later years spent much of his time at Alderley Edge. 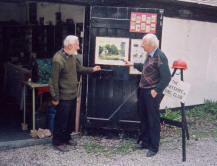 Here he is shown shortly after Wood Mine was reopened in 1970 and a few years back with Tom outside the museum. Arthur Ball was also a founder member and later a life member of the Club. 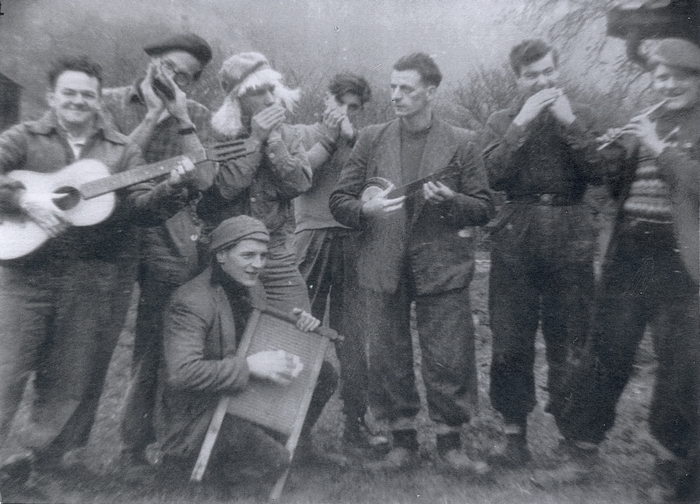 He too caved in Derbyshire and later spent time at Alderley Edge and also in northern Italy with Stan and friends. 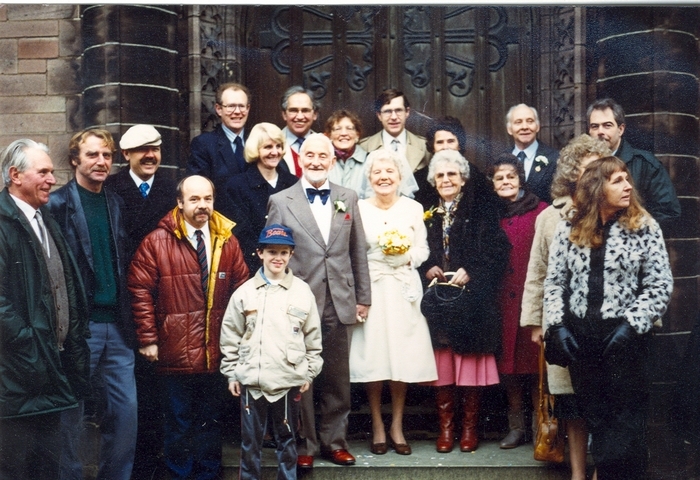 Granville Shillito was "a character". 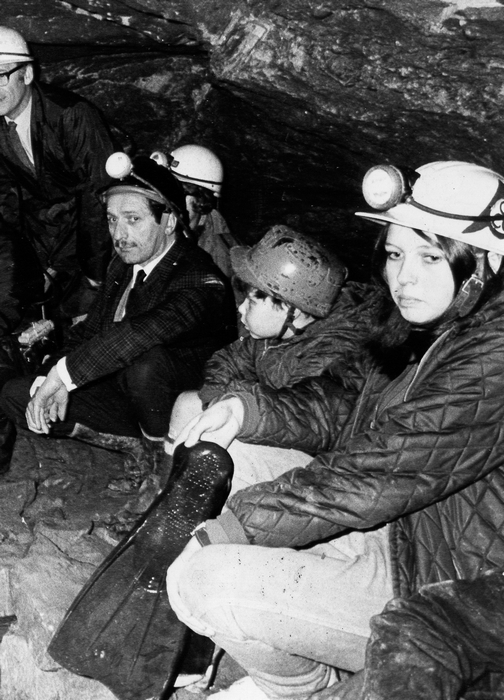 Anyone who met him will remember his stories of his naval career, of caving, and of his family. 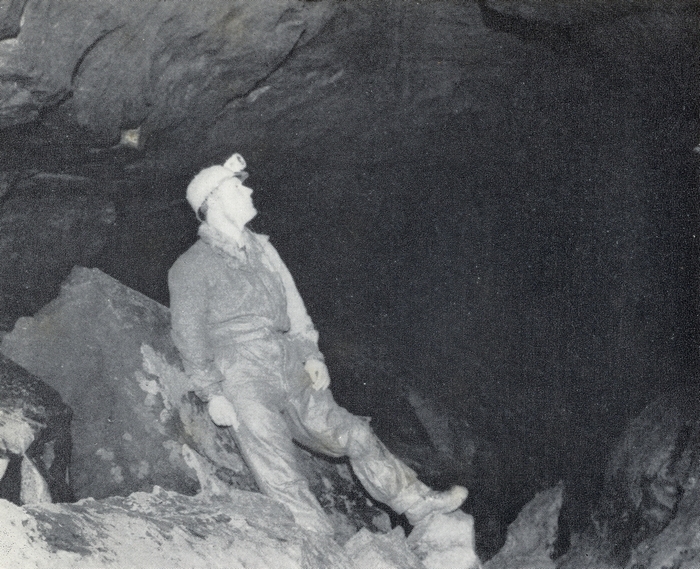 Granville was an early visitor to the Alderley mines saying that he met his wife to be in West Mine. 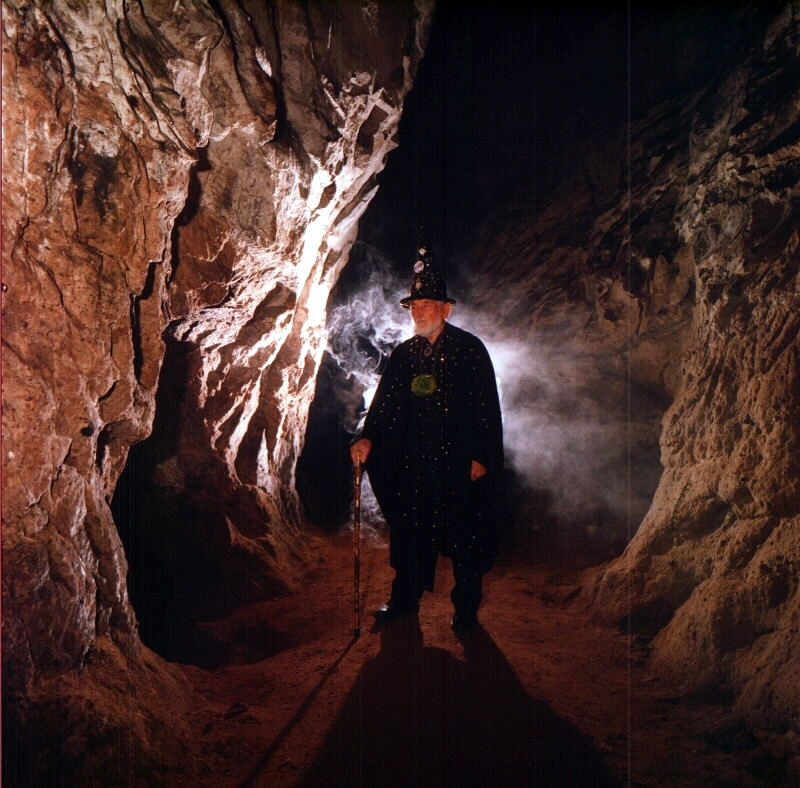 He was Secretary of the CLub for many years and also actively caved in Derbyshire, Yorkshire and the Mendip Hills. 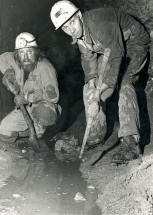 Frank Brown was a very active caver and digger in Debryshire as well as having been a busker and general wheeler-dealer. 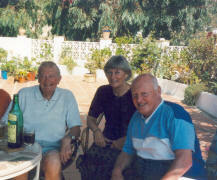 He is particularly remembered for his work in Nettle Pot but also took part in the Fluffies and other Club activities.